Posted On September 17, 2015 by Team iCynosure. 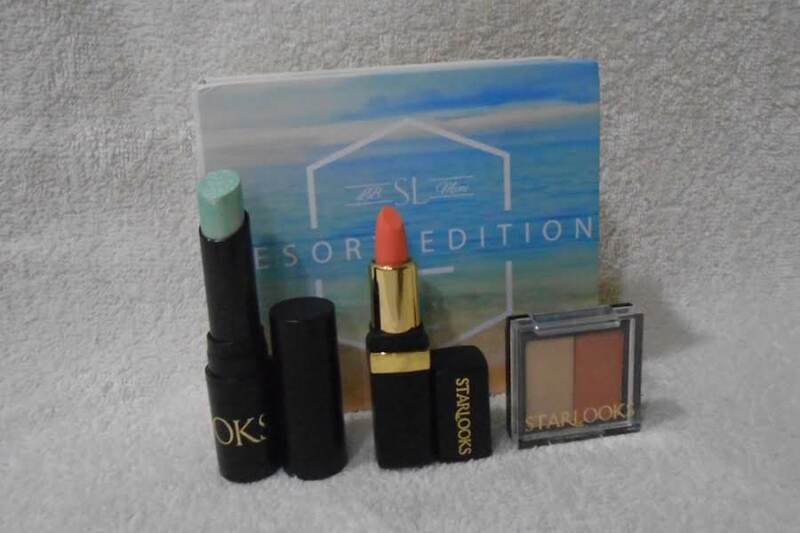 Just a couple of weeks ago StarLooks invited me to review their monthly subscription Beauty Box called StarBox that offers PRO quality, HD photo-compatible makeup line products worth $27 - $100 for an amazing price of just $12. I love beauty subscription boxes and since the concept looked so great I instantly said yes, but the wait for it to arrive was agonising. However, what I received this morning offered a surprise unexpected. 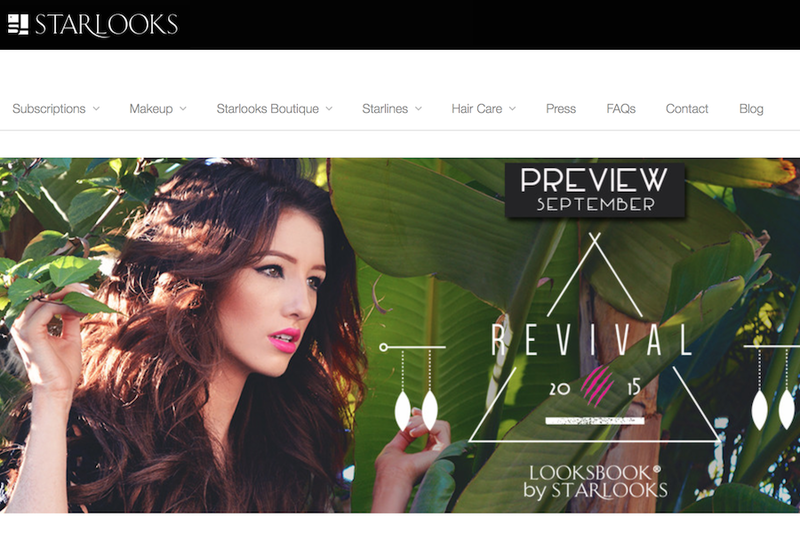 StarLooks have added another monthly subscription line to their amazing StarBox called the LooksBook. The concept is a pioneering one in the beauty segment that not only offers products but also enlightens subscribes about the best way to use them to achieve that ‘complete gorgeous professional look’. For me someone who is always struggling with how to make the most of my products and to achieve that enviable look, the LooksBook is my professional make-up stylist at my finger-tips. 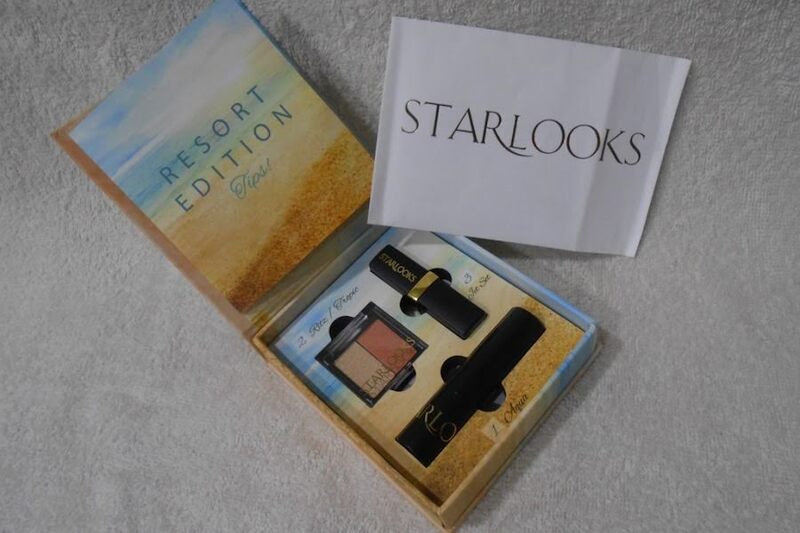 Whether you are or aren't familiar with StarLooks, you must visit their website that offers professionally tailored beauty products, at affordable prices in travel size boxes. Now let's talk about the LooksBook I received. What is a LooksBook Subscription Box? The StarLooks, LooksBook is a unique beauty subscription box that is a selection of StarLooks PRO products curated by a creative and highly trained professional team from the beauty and fashion industry. Priced at $12 every month the team carefully plans each box based on the fashion and beauty forecasts, and specifically choose products that guarantee a fashion-forward glamorous look as they put together a step-by-step tutorial to achieve the look. What does the LooksBook contain? Each LooksBook includes three, new, perfect travel size StarLooks PRO products, A travel-size 'book' in which all three items fit snugly that fits in your purse, A tips and tutorials booklet on how to get the most out of each item and Gift cards with endless possibilities to choose from. I received the Resort Edition 2015, that read two weeks 'Jet Set' trip felt like three days - time rushed by too quickly when you’re surrounded by the warm, crystal clear, 'Agua' water of the 'Ritzy Tropics'. You awaken from this dreamy place to the buzz of your morning alarm and realise (sigh) you’re home now, and life must continue as it does. But as you get ready for the day you discover soft, white sand still lingering in your shoes, and you remind yourself…. Summer isn't over yet. First things first, I simply love the concept and the overall look of the box. And as I immersed into the box I fell in love with the products. The shades are absolutely stunning and perfect for the summers and otherwise too. The novel concept of a tips and tutorials booklet is a blessing in disguise for novices like myself. Along with the products, there were 3 gift cards included for brands like Versa Swimwear, We Positive and the very own StarLooks worth $50, $17 and $20 respectively. Though I don’t really like to use gift cards received in subscription boxes, I’m sure to use the StarLooks gift card to get myself one of the past boxes or a full-sized lip product. Now that I’m all set to style myself with this look, you go get your LooksBook here. 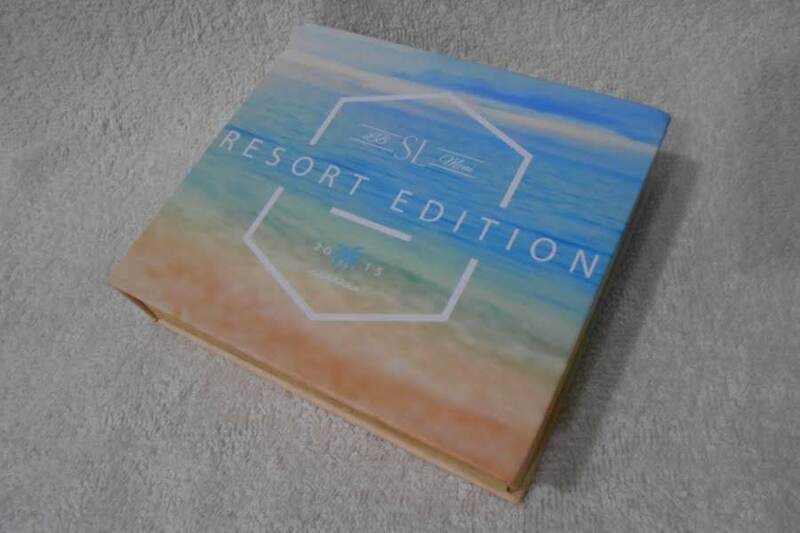 wow, the packaging is so pretty! but then if we were to get the monthly sub that means either we need a really big storage space or eventually we will need to throw out the packaging to save space, which is quite a waste, isn't it? The concept is really good. The look of the box is lovely and I love the shades of the products.